With the recent boom in real estate markets all over the US many people are looking to real estate for investment purposes. Buyers are looking to buy commercial and residential properties with the goal in mind of renting out those properties and generating cash flow. Investment in real estate can generate good cash flow with better rates of returns than stocks and other similar investments. 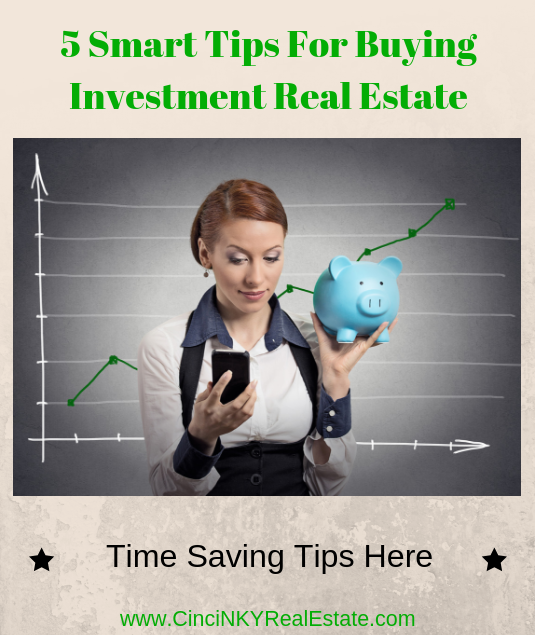 This article provides a number of great tips for the new real estate investor or the seasoned investor to make sure when the right property comes up they are ready to take advantage. While this is often repeated when it comes to buying any type of real estate it bears repeating since it is so important. In many markets real estate is selling fast (even investment real estate) and if buyers do not already have a mortgage pre-approval ready to go they will lose out to other buyers who do have a pre-approval. No seller wants to add extra time to a transaction for a buyer to get pre-approved when they get offers with buyers who may not only be pre-approved but may even be an all cash buyer. When it comes to an offer where a buyer must get pre-approved versus a cash offer the cash offer will win every time assuming everything else is the same. Cash buyers often forgo asking for an appraisal as they are comfortable with the purchase price since they have usually run their numbers and know a good investment when they see one. If a buyer is not pre-approved that means there are two areas to cause a deal to fail, the buyer can fail to get approved for a loan and then the appraisal may come in lower than the offer amount which can force the buyer to have to cancel the deal. As a result a cash offer will beat out the buyer who is not pre-approved. 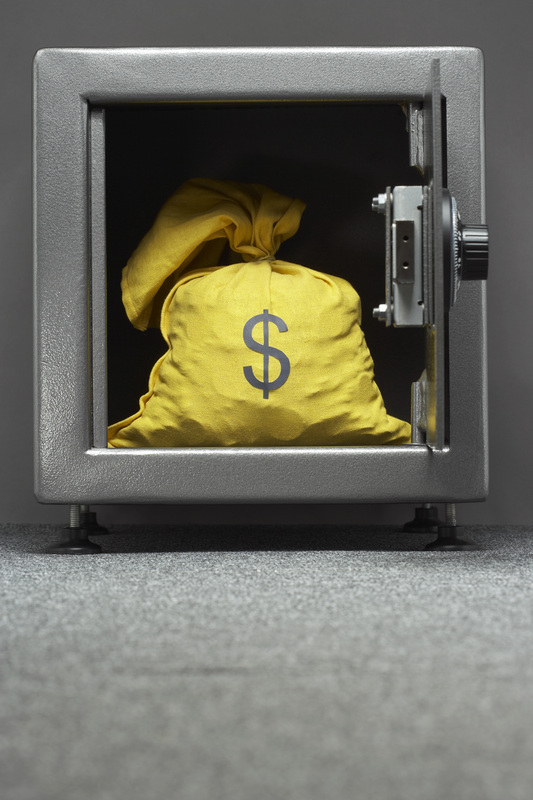 Cash buyers also need to have their cash ready to go and not locked up in long term investment vehicles that could take some time to get access to. If you are using a home equity line of credit (HELOC) to make part or all of the purchase make sure the HELOC has been applied for and it is just a matter of writing a check to yourself in order to get access to the funds. Any delay or inability to get access to the cash as soon as needed can result in a losing out on a great deal. Are you interested in investing in 2-4 unit buildings so you have access to lower down payment conventional loans or are you looking at investing in buildings that allow office or retail businesses to? There are many different types of investment real estate and knowing which type of investment real estate you want to buy ahead of time is critical. Residential and commercial real estate are quite different in terms of the type of financing you must use, the amount of down payment required and how the tenants must be dealt with. It does not make sense to look at every type of different investment real estate out there and consider making offers on the first great thing that comes along. Just like any investment the investor should research and understand the type of investment they want to buy and focus on buying that type of real estate. Once the investor has reached a point where they feel they own enough of one type of investment real estate and want to consider something else they can do so. Either by selling off what they currently on or using the cash flow to help buy into another type of real estate investment. Most first time real estate investment buyers they would be better off buying residential buildings with 2-4 units as there are lower down payment requirements and the credit standards are not as high as may be with a commercial loan. As part of knowing investment goals real estate investors need to understand how real estate investing works especially when it comes to the numbers. It does not matter how great a location a property is in, or how much appreciation you think you may get next year, if the price of the property, upkeep, taxes and insurance leave you with negative cash flow (having to pay more money out than you take in from the rents) that is a bad investment. You may be banking on real estate appreciation as a reason for holding onto something, but if the economy suddenly faces a downturn then not only are you losing money every month on your investment you are facing a bigger loss if you are forced to sell the property below what you paid for it. Stick with the fundamentals, every real estate investment you are considering should have positive monthly cash flow for you. Even low monthly cash flowing properties can quickly turn negative with just one bad tenant requiring a huge amount of repair expenses. Nothing is worse than buying a real estate investment property and then at the last minute struggling to find someone to help make a simple repair on short notice. Even where the building is newer or in good condition things can and do go wrong and repairs could be required. If you are local owner and can make the repairs then by all means have the repairs taken care of. On the other hand if you are investing out of state or do not have the skillset or licensing to make the repairs (like electric, HVAC, plumbing) by not having contractors whom you can already can call you run the risk of losing tenants and/or losing rent for being unable to get things fixed in timely fashion. Especially for out of state investors not having property management lined up to take over on day one of the purchase can lead to big headaches. Trying to manage remotely many miles away from your property is also a surefire way to quickly go into a negative cash flow situation. Sometimes a refrigerator that is not cooling properly does not mean you need to go out and buy a new fridge for the tenant but instead instruct them not to cover the cooling vents on a fridge so cool air can circulate throughout. Whereas a local property manager can diagnose the refrigerator problem and maybe only charge $50 for a service call, a new refrigerator can run $600 and up which can eat up most or all of the positive cash flow in your investment property. Just because you found the perfect property does not end the process there. All buyers should have the property insepcted as part their due diligence. The inspection will reveal the true nature of the property and whether it is worth it or not. 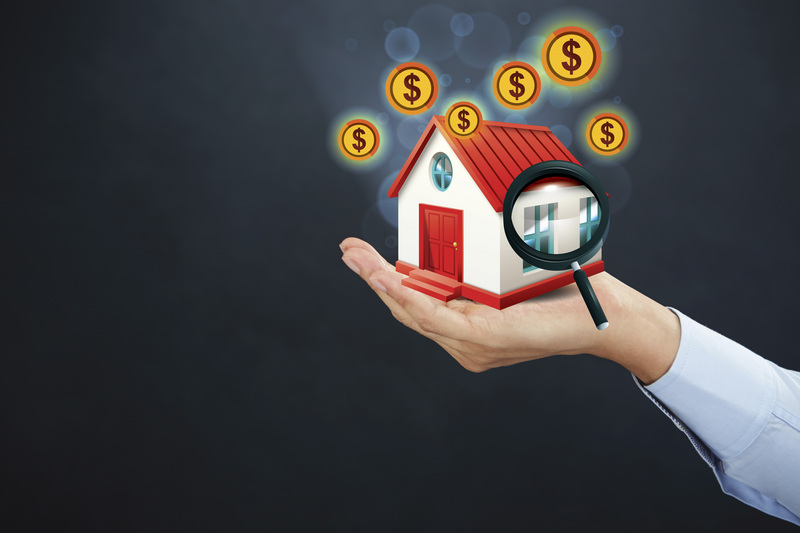 Some properties with hidden issues like foundation issues, old roof, water damage, mold contamination or more can end up costing you more in the long run which will eat into cash flow or even make the cash flow negative. So by having an inspection performed you are making sure the investment you are buying is worth it and will stand up to the test of time. While most real estate agents have the ability to work on any transaction to buy or sell property that does not mean they are an expert in all the different real estate areas. As real estate agents progress in their field they often times begin to work in niches and learn the specialties and specifics of those niches. An agent who specializes in relocating homebuyers may not be the best agent to help someone trying to sell a luxury home. So therefore it will be quite helpful to work with a real estate agent who has experience in working with investors and may even have some investment properties of their own. Purchasing and selling real estate investment property takes knowledge of terms and concepts like cash flow, return on investment, capitalization rate and more. Certainly any agent can look up those terms and be familiar with the definition but unless that agent has helped investors before those terms really won’t help the real estate agent find a property that meets the criteria for their buyer. Things like capitalization rate requires knowledge of individual neighborhoods and the types of properties that can meet the investment rate the buyer is seeking to get. Of course if a buyer has a low risk appetite and wants to buy residential real estate in a better neighborhood but wants a higher cap rate the wrong agent may steer them to the wrong neighborhood which could quickly result in negative cash flow during the ownership of the property. Therefore it literally will pay to use an experienced agent to purchase your investment property since over the long term you are less likely to have issues that cause negative cash flow. Success in real estate investing comes just as success in many other fields come, with patience, learning and experience. Due to the costs involved real estate investing is not something that many can just jump into and expect to get great rates of return. By understanding the market you want to invest in, getting pre-approved and using expert advice in your real estate investment endeavors you can better position yourself for success. About the author: The above article “5 Smart Tips For Buying An Investment Property” was provided by Luxury Real Estate Specialist Paul Sian. Paul can be reached at paul@CinciNKYRealEstate.com or by phone at 513-560-8002. If you’re thinking of selling or buying your investment or commercial business property I would love to share my marketing knowledge and expertise to help you. Contact me today!